or simply tidying up a tired or overgrown garden. 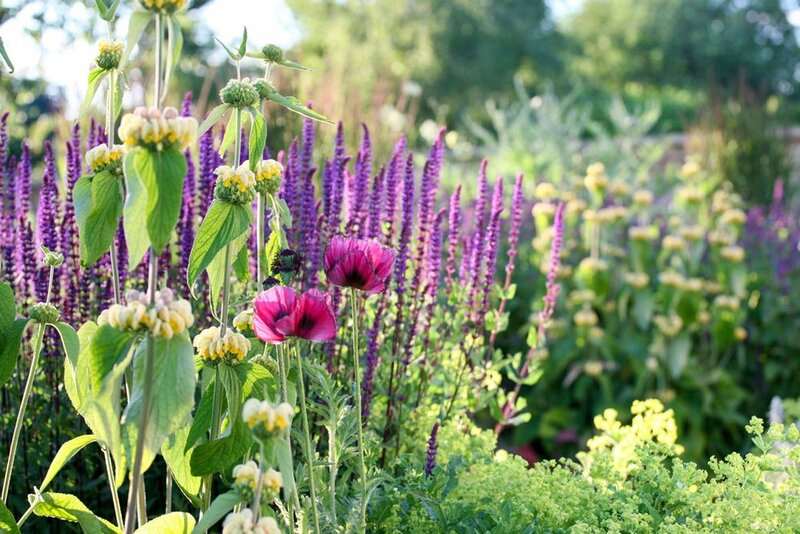 We’re passionate about turning London gardens into beautiful outdoor spaces. This takes careful planning, quality construction and on-going skilled maintenance to achieve and retain this high standard. Whether you want complete renovation of an outdoor space, or an addition to an existing garden, such as irrigation, paving or fencing, our landscaping team is experienced in all aspects of hard and soft landscaping. 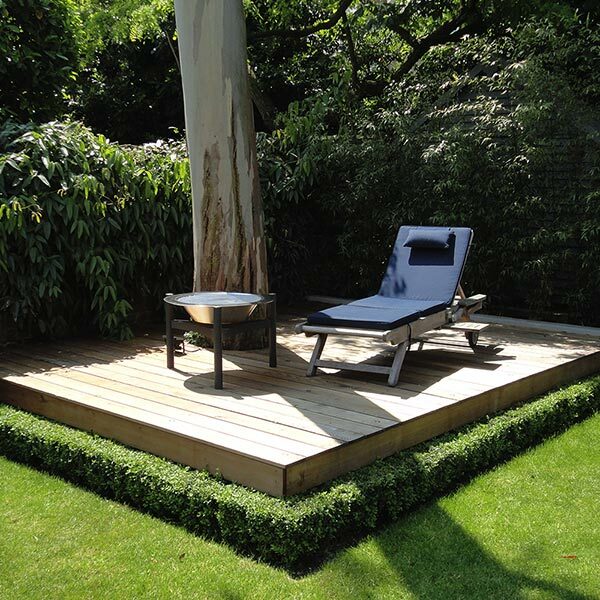 Our in-house garden design style is a balance between contemporary and traditional, comprising strong lines, quality materials and unique features.